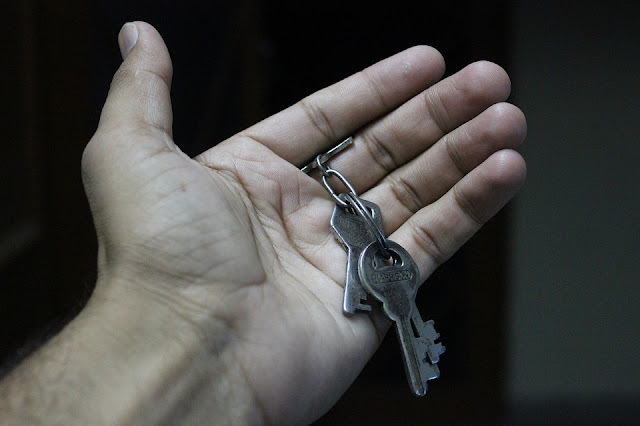 Home » Property » Real estate » You’ve Inherited A Property – What Now? You’ve Inherited A Property – What Now? Inheriting a property can be an exciting opportunity. However, it can also be a stressful process, especially if the previous owner was a close loved one and you’re still coming to terms with their loss. You don’t have to make any rash decisions. By taking the following steps at your own pace, you can decide the best way of dealing with your inherited property and turn what could be a very sad time into something positive. If the property has been left to multiple people, or if there wasn’t an official will, you’ll need to first legally settle who has ownership of the property. In most cases, people will reach an amicable decision, but in those rare cases which things aren’t so black and white, hiring a solicitor can be worthwhile. Specialised attorneys such as probate lawyers from IRB law will be able to come to an agreement, at which case if you are legally entitled to the property you can then start making further plans. Sell, rent or move in? You have three options as to what to do with your inherited property. Most people will choose to sell, in which case it’s important that you know the area so that you can get an appropriate sale price. It’s easiest to go through an agency if you’re unfamiliar with the area, although you can try and sell independently. Renting can often be the most financially rewarding option. If the mortgage still needs to be paid off, make sure to switch to buy-to-let mortgage, otherwise you could be breaching laws. Similarly, if you’re not familiar with the area, renting through an agency can ensure that someone is always there to liaise with tenants, keep on top of rent payments and update you with any issues. Moving in can be another option if the location is appropriate. For some, it could be a chance to upsize or alternatively get one’s foot on the ladder for the first time. If you’re moving from another property, you could even keep on to your old home and rent it out whilst living in your inherited home. Many possessions may have sentimental value but in all cases it’s unlikely you’ll be able to keep onto them all. Sell and donate as many items as you can. Auctions, flea markets, thrift shops and second-hand online shops such as eBay can all be great places to find a new home for these items. For those possessions that you really find hard to part with, consider putting them in temporary self-storage. One day you may be able to afford a property to house these possessions. Alternatively, you could ask around friends and relatives in case any of them need such items. One of your children, or niece or a nephew, could be moving out of home for the first time and need a sofa or a desk or crockery. Giving these inherited possessions to them may feel less of a loss, as you know they’ll go to a good home.